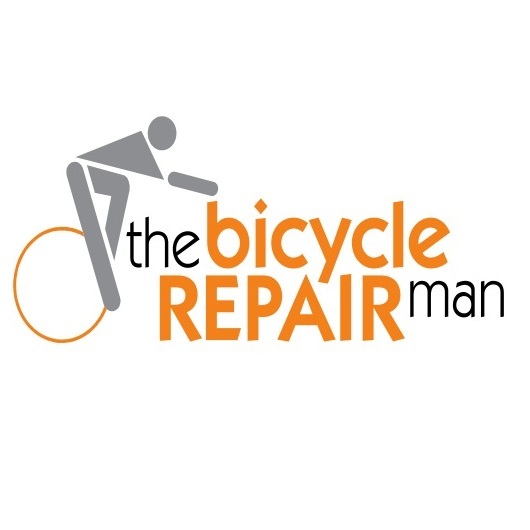 The Bicycle Repair Man, David Cheung, specialises in mobile bicycle service. He can do on site assembling and minor servicing on all types of bikes while major services and repairs (including e-bikes) are carried out at the workshop. An experienced mechanic, David’s passion for bikes has encouraged him to equip his workshop with tools for vintage and modern bikes. As a craftsman, he knows only the best is good enough for your bike, and as a biking enthusiast and collector, he takes pride in the workmanship performed on each bike.